I always take my foreign guests there. Laid back atmosphere and food is always on point since its not too old fashioned for foreign taste. 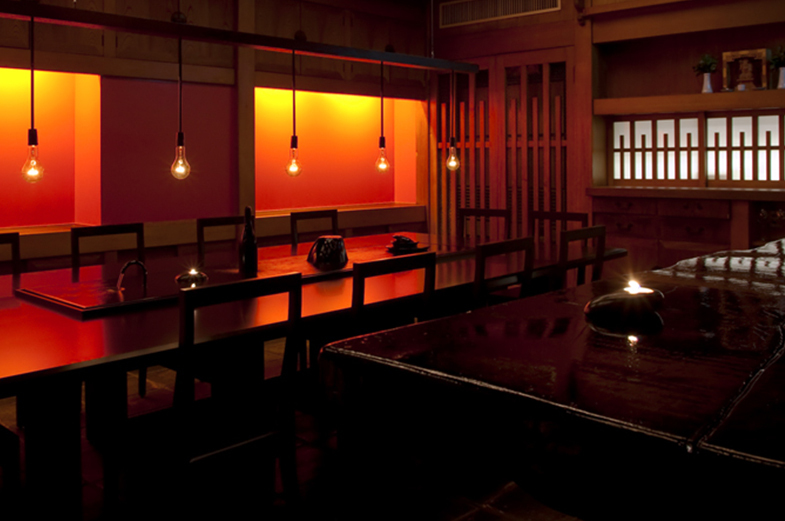 This is a great spot for non-japanese as it fuses traditional elements and more contemporary dishes. They pride themselves on the ever changing menu created with fresh local ingredients. 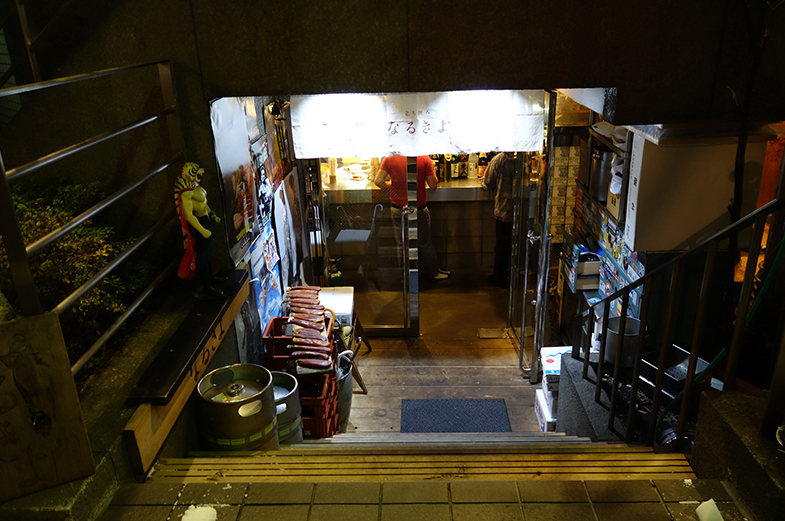 An extensive sake list is there to be browsed. The room is very cosy in a Japanese minimalist way .